Do you have your eye on an ultra-ripe tomato? Our Harvest School Tour is a personalized and unique experience that allows YOU, our community members, to creatively interact with the crops and farm staff. 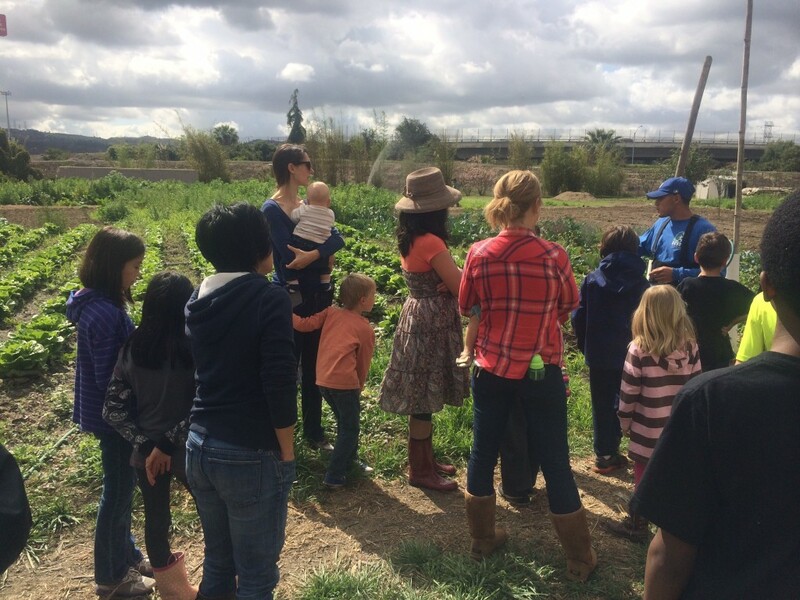 We offer groups a guided you-pick-your-own harvest tour. It is a perfect day spent for families, school groups, churches or seniors. Our tour offers the opportunity for you to take home the produce you pick. Earthworks Farm invites schools to visit the farm, to enjoy educational farm demonstrations, pick your own harvest, learn about nature science or biology, and digging your hands into the dirt! For more information, click here or call 626-374-3504.